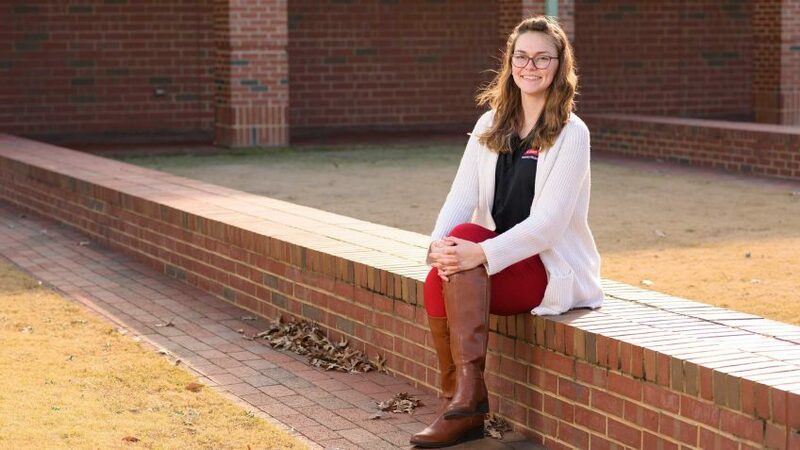 Kaitlyn Runion, a 2017 NC State grad, holds the position of the NC State College of Veterinary Medicine’s student activities coordinator, a newly created position for student development and academic affairs in the student services office. She’s managed to turn her remarkable backstory into an example of what can be accomplished with motivation and a positive attitude. What made you want to go into this field? I went into my senior year at UNC-Greensboro majoring in business administration, and I had come to the realization that I didn’t like business. I was facing a crisis, and I needed to plan fast for an alternative. I thought that a career path in student affairs would be a good fit for me. I applied to graduate school at NC State to get a master of education degree in higher education administration. It was the only place that I applied, so I put all my eggs in one basket, but it all worked out. 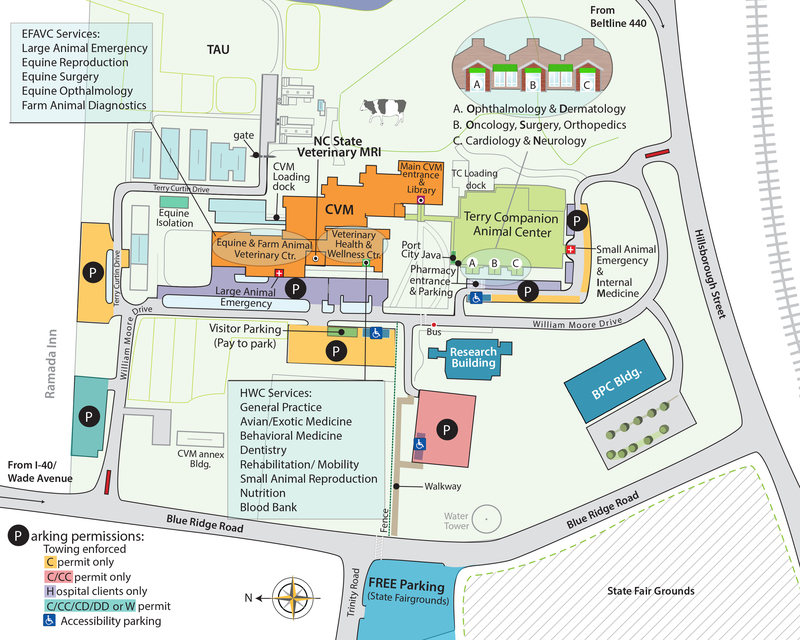 I’m responsible for coordinating the house system and student events here. I also help coordinate student clubs and organizations; there are about 32 on campus right now. I’m also a resource for advising and assisting underrepresented and minority students. I offer guidance and support and help refer students to other resources and services when necessary. Sometimes I’m just someone who is there to listen. I love working with the students here; they’re so motivated. They aren’t afraid to stand up for what they believe in. I get to assist them with their passions. They try to do it all. I try to help them with time management and burnout issues. Sometimes that means letting go of some things. I am a first-generation college student. Things weren’t easy. We moved 32 times while I was growing up in Florida, Georgia and North Carolina. I was homeless three times. I had my first job at age 14 to help out, and I’m still very motivated. I don’t view my past as a negative thing. It shaped me into what I am now, and I’m proud of that. I am able to empathize with others and that’s important in my current role. I love to bake. It’s one of my favorite things to do. I’m always looking for new recipes to try out, and I enjoy sharing it. I don’t eat a lot of what I make. If I make a batch of cookies I don’t want to eat them all. When you’re not on campus where could we find you? Trying out a new restaurant with my partner. He and I live in Durham but we love to travel and try out new places together. Otherwise, we’re at home with our two cats. The cats are Flannel and Lacy. They’re both rescues. We adopted Flannel first. He’s so sweet and cuddly, with lots of personality — they both are. Because of how similar they are, when we adopted Lacy we thought we should pick another name based on a fabric, so that how we picked that name. We all spend a lot of time together.